Prince George, B.C. 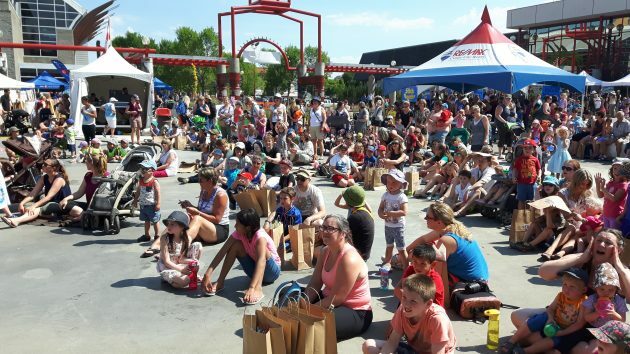 – If you’re looking for some good-old fashioned family fun Canada Games Plaza is the place to be today for the 27th annual BMO KidzArt Dayz. 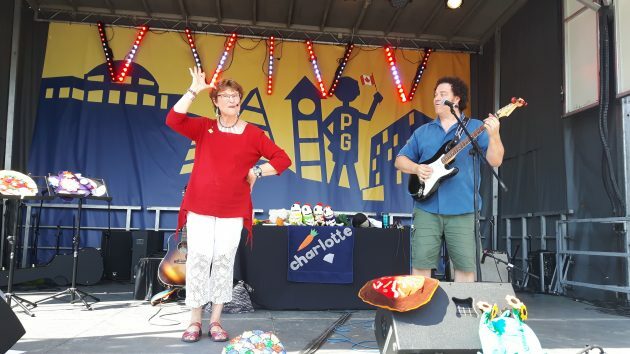 Attractions include plenty of arts, crafts, face-painting, food and live music – including children’s favourites Charlotte and Matt Diamond. He’s expecting around 10,000 people will take in the two-day free event. So, what does he think makes it so popular? The fun runs today and tomorrow from 10 a.m. to 3 p.m.